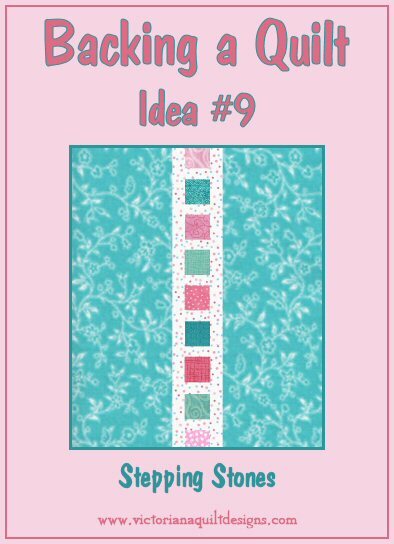 You can request the collection of the first 9 ideas in .pdf file format. 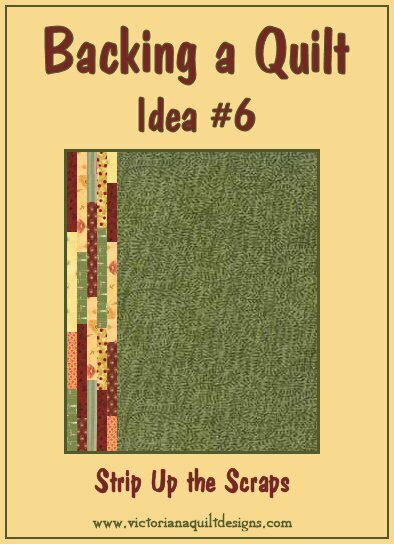 It is free to all, by request, and is sent via email attachment. 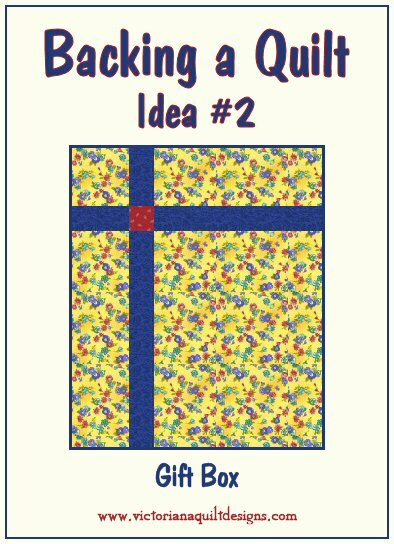 Please Note: If are not receiving the file attached to an email within a few minutes, please click here. 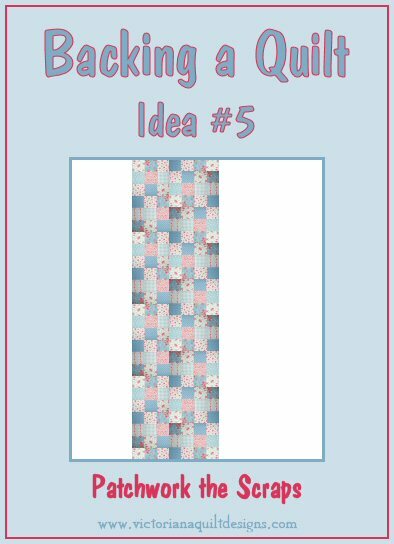 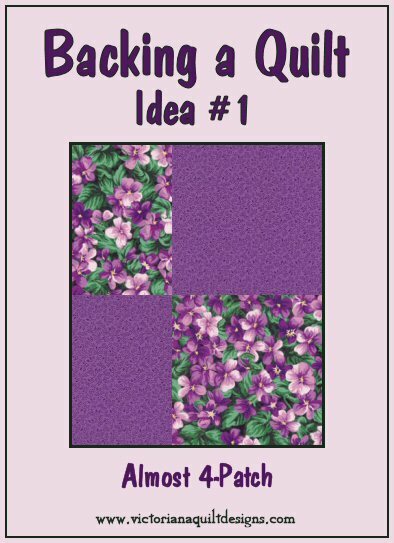 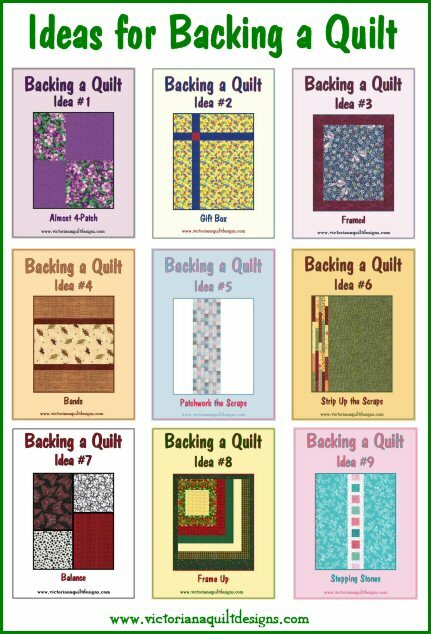 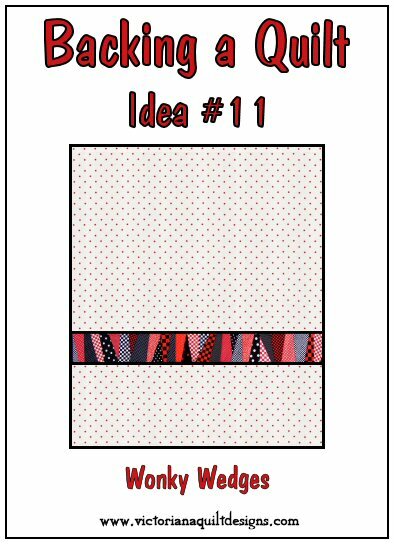 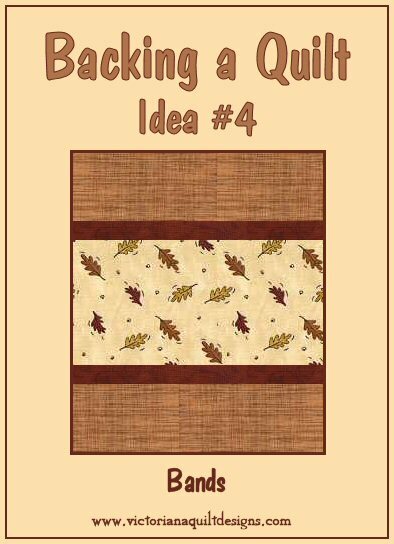 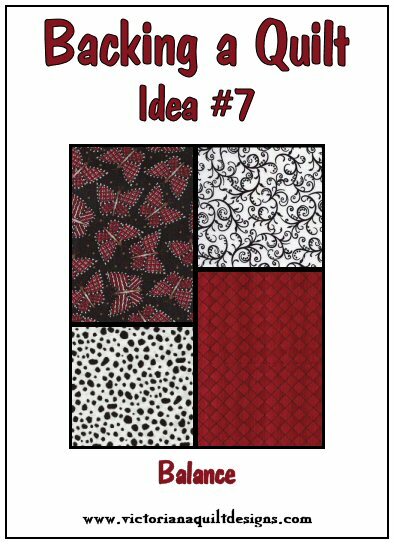 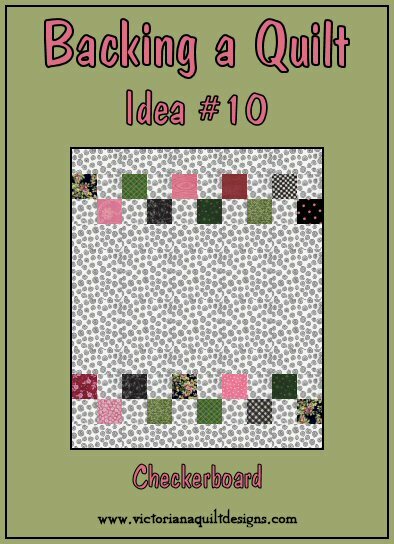 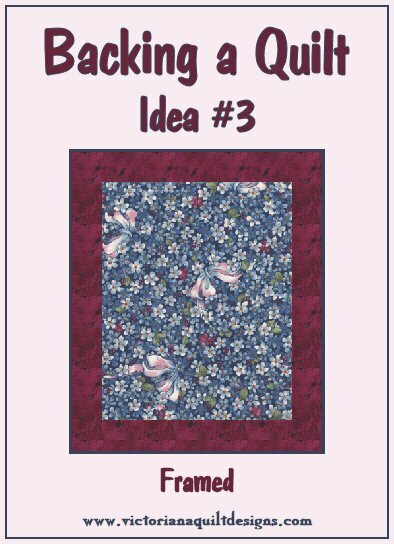 The instructions for these ideas, including the calculations that allow you to make the same backing idea for any size quilt, are available below each picture - exclusively for Members (#9 to #12 to come). 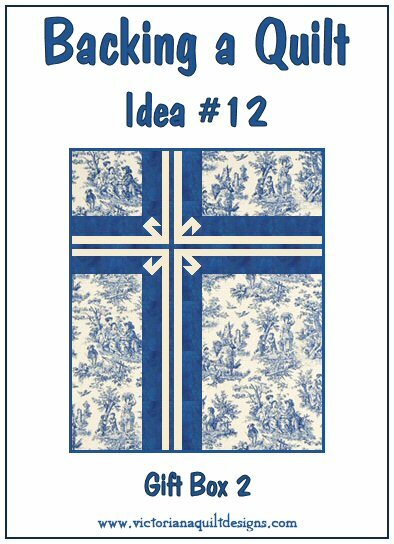 You also have my permission to share the pictures below on your social media & blogs, without altering them. 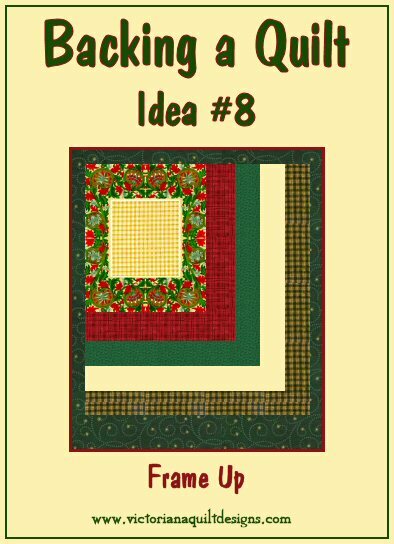 Click the picture to take you directly to Facebook, for sharing it from there, or click the Pin it button to save to your Pinterest.